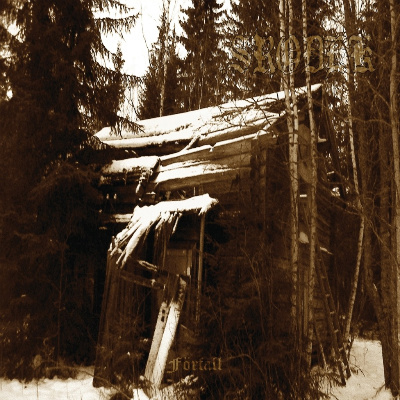 Like a desperate voice of the lone northern lands, bearing the feeling of the early Burzum’s masterpieces and the visionary transcendence of Svarti Loghin’s debut album, the cold season strikes back like caress of a cold knife. Featuring in fact a Svarti Loghin members Srodek is a lonely spirit, detached from the compromises of modernity, flowing like an echoing dissimulation, a melancholic and depressive chant to draw the human shell to the final chapter. For fans of Lifelover & Shining.